Today’s innovative designs make choosing the right window coverings for your home a smart investment for years to come. With the many options currently available, choosing the right one doesn’t have to be intimidating. 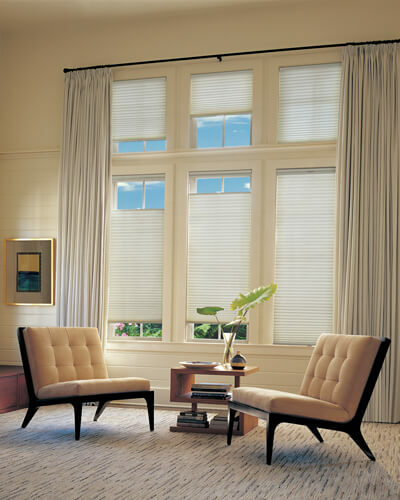 We can help you select the perfect window covering for your space. There is a window covering solution for every room and every budget.